We all get acne at some point in our lives. But sometimes, the scars that remain behind not only damage your skin but also affect your confidence. Don’t freak out – because acne scars don’t stand a chance against laser resurfacing. I know there are too many concerns regarding laser treatment, and many of you are skeptical about it. 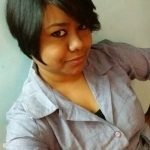 In this article, I have tried to address all your concerns about laser treatment for acne scars. Keep reading to know more. Understanding Acne and Acne Scars: How Are They Formed? 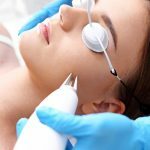 How Does Laser Treatment Or Laser Resurfacing Work? Acne occurs when the dead skin cells and sebum, along with bacteria, accumulate in your skin pores, causing inflammation and lesions. Your body has its own mechanism to fix this damage. It repairs the damage by forming more collagen. And this ends up changing your skin texture by forming indentations or raised areas (hypertrophic or keloidal scars) on your skin (due to the excess collagen formation), resulting in a scar. This type of scar is formed when there is tissue loss during the acne recovery process. This causes depression in your skin. Icepick scars (deep scars), rolling scars (usually M-shaped), and boxcar scars (U-shaped scars with a wide base) are the three types of commonly seen atrophic scars. You get these types of scars when your skin forms too much collagen, causing bumps and ridge-like areas on the surface. There are bundles of collagen within the area where there is acne. Hypertrophic scars are raised scars that occur on the site of injury (or acne). These are thick and wide and usually occur during the healing process. On the other hand, keloids appear as red-purple papules that can spread beyond the acne-affected area. Both hypertrophic and keloidal scars are common in dark-skinned individuals and mostly appear on the trunk (1). Lasers are intense monochromatic lights that are limited within a narrow band of wavelength. These monochromatic lights are used on your skin to stimulate the dermal fibroblasts (cells in your skin that can form connective tissues and facilitate wound healing). These fibroblasts remodel the collagen and elastin that were lost due to scarring (2). Usually, ablative and nonablative lasers are used for acne scar treatment. I have discussed these below. Ablative: These lasers can improve acne scars effectively and give impressive results. They remove the damaged tissue by vaporization or by melting it. The most commonly used ablative lasers are Erbium YAG and Carbon dioxide (CO2) lasers. These erode the scar surface and tighten the collagen fibers under your skin. Ablative lasers have a longer recovery time. Non-Ablative: Non-ablative lasers have a shorter recovery time, but the results are less impressive as compared to ablative lasers. These lasers do not remove any tissue from your skin but boost collagen development and make your skin tight. The most common non-ablative lasers used for acne scar treatment are the diode and NdYAG lasers. Here is a detailed overview of the types of laser treatments used for acne scar removal. Fractional CO2 laser resurfacing uses a variety of microbeam sizes and densities to suit the needs of the patient. The fractional CO2 system can be used easily on other parts of the body (other than the face). This treatment can helps eliminate existing acne scars and also prevent new scar formation (3). The first fractional laser (known as the Fraxel device) emitted a wavelength of 1550 nm. It is mainly used for treating sun damage, wrinkles and fine lines, pigmentation and photoaging related issues. Intense Pulsed Light works on the principle of selective thermal damage in the target area. These devices emit polychromatic, noncoherent, high-intensity pulsed light that has a broad wavelength spectrum. This combination of wavelengths, pulse durations, and pulse intervals assists in treating a wide range of skin conditions. Intense Pulsed Light (IPL) is widely used for treating rosacea, telangiectasias, sun damage, and pigmentation (face, hands, and chest) (4). A study found that IPL was very effective in treating hypertrophic scars and keloids. The study compared both cryotherapy and IPL for acne scar treatment. Both showed promising results in treating acne scars, but IPL had lesser complications (5). Pulsed Dye Laser (PDL) is the go-to for improving scar-associated erythema. In a study, 20 patients with acne erythema were treated with PDL (two sessions of 595 nm laser), and it was found that 90% of the patients experienced clinical improvement in their condition (6). Another small study found that PDL also improved the depressed appearance of acne scars. It was also found to be effective in improving atrophic, icepick, and deep boxcar scars (7). This process involves using a low-energy 1450 nm- diode (non-ablative) laser for treating acne scarring. It uses a dynamic cooling device that deep cools the target area of your skin using short blasts of cryogen spray. This protects the topmost layer of your skin, the epidermis. This is quickly followed by another laser beam that targets the upper dermis. The heat generated from the second laser boosts collagen development in the deeper layers of your skin, improving the appearance of acne scars. According to a study, a treatment involving Smoothbeam laser and 30% trichloroacetic acid peels showed noticeable improvement in post-acne scarring (8). However, another study concluded that this treatment method needs to be more refined and the treatment methods more standardized to minimize side effects. 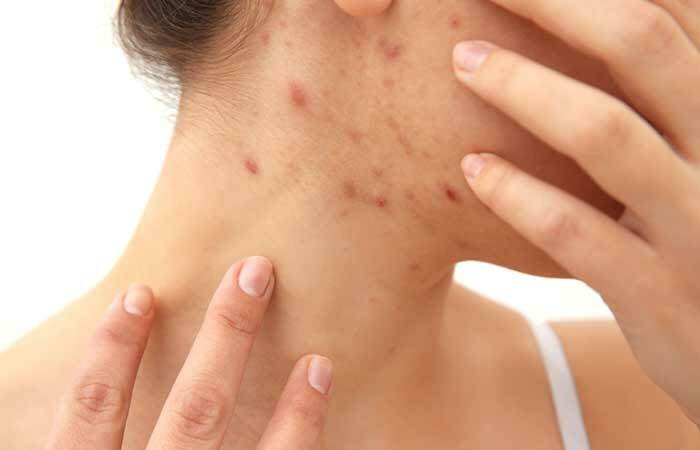 This study involved 30 subjects who had post-acne scars. They were treated for 18 months (including follow-up sessions until 6 months post treatment). Only 53.3% of the cases showed satisfactory results, and about 66.7% experienced post-inflammatory hyperpigmentation (9). During a session of microneedling, the dermatologist uses a special device to prick your skin to boost collagen development. That’s why microneedling is also known as Collagen Induction Therapy. The results of microneedling therapy depend on its depth. A depth of 2 mm is needed to see any visible improvements. However, this can be painful. Sometimes, during the session, the dermatologist may also use PRP or platelet-rich plasma injections. This, of course, involves additional cost. When combined, both the procedures were effective in treating rolling and boxcar scars. However, they weren’t much effective on ice pick scars. A study involving 30 patients found that about 23 of them experienced an improvement in scarring by one or two grades while 5 had excellent results (10). 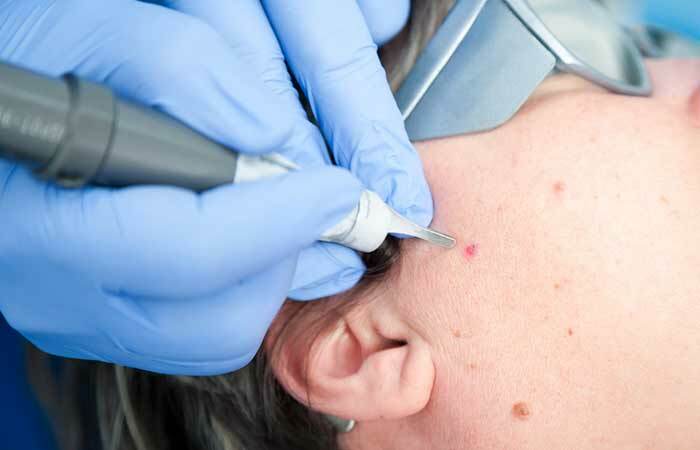 In another study involving 37 patients, researchers found that 36 patients showed remarkable improvement in atrophic scarring after undergoing microneedling (11). This procedure gently resurfaces your skin and improves the skin texture by reducing acne scarring and wrinkles. This process uses radio frequency (or electrical pulses) to smoothen your skin. Each pulse delivered to the skin activates the fibroblasts in the target area, which then signal collagen regeneration in the area. The untreated tissues in the adjoining parts support the healing process. This treatment method uses infrared rays of wavelength 2940 nm that penetrate the skin, causing tissue ablation (removal). However, compared to any other laser therapy, the tissue vaporization and desiccation (extreme drying of tissues) is less in this process. The collagen in your skin absorbs the laser and supports the healing and regeneration process within the skin layers (12). This laser is an Erbium: YAG laser that treats fractions of your skin by creating numerous microchannels within your skin tissues that boost collagen development and smoothen acne scars. The laser not only improve the scars but also tightens the skin, minimizes wrinkles, improves texture, and reduces photodamage. Laser resurfacing treatment is non-invasive and usually ensures positive results. However, there are risks involved in this treatment. Before thinking about undergoing laser treatment, consider its pros and cons. 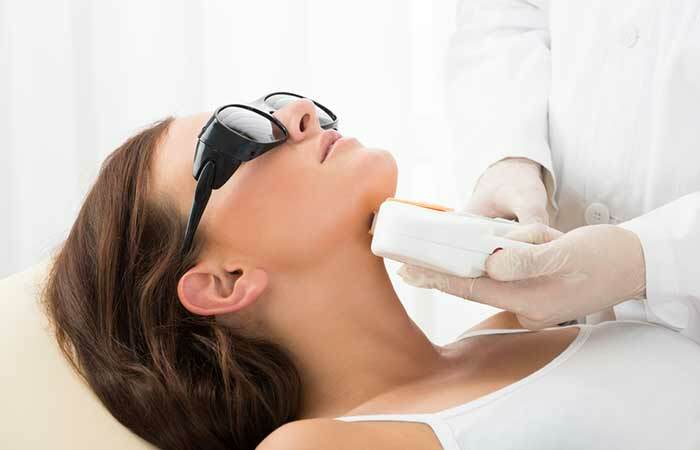 Laser treatments allow for treating a targeted area on your face. It is very effective. You can see a dramatic change in your skin texture and get long-lasting results depending on the choice of treatment. It is better than undergoing surgeries and other skin procedures – as compared to surgery, laser therapy involves lesser tissue damage and has shorter recovery time. 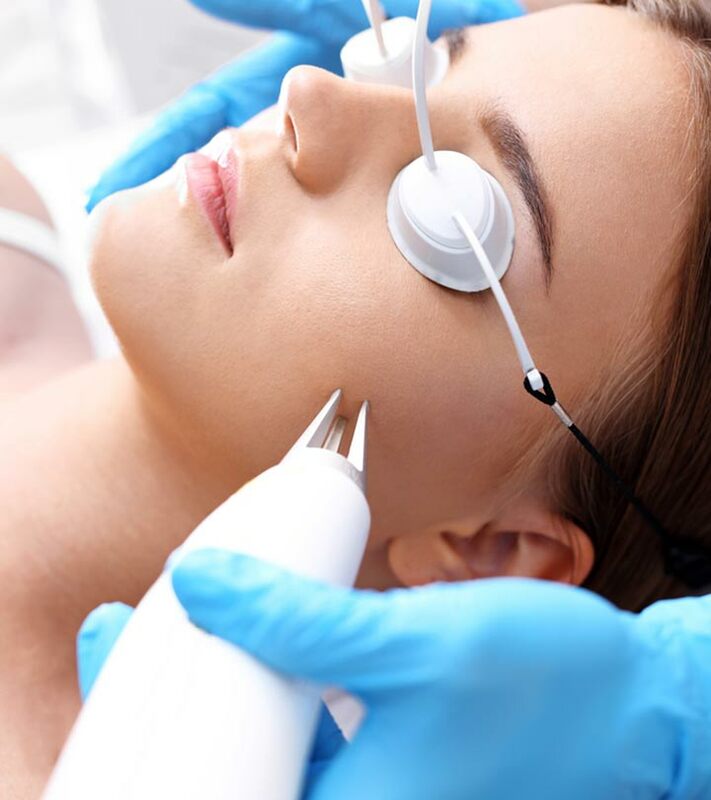 Usually, ablative lasers have some complications and side effects, including short-term effects like fungal and bacterial infections, and long-term effects like hyperpigmentation and persistent erythema. Overtreatment of a particular area with CO2 laser therapy can cause scarring. Overtreatment of any area might also cause infection. However, improper after-care is also a major reason for infections. That’s why patients should be extremely careful about their post-treatment skin care regimen. It is expensive. 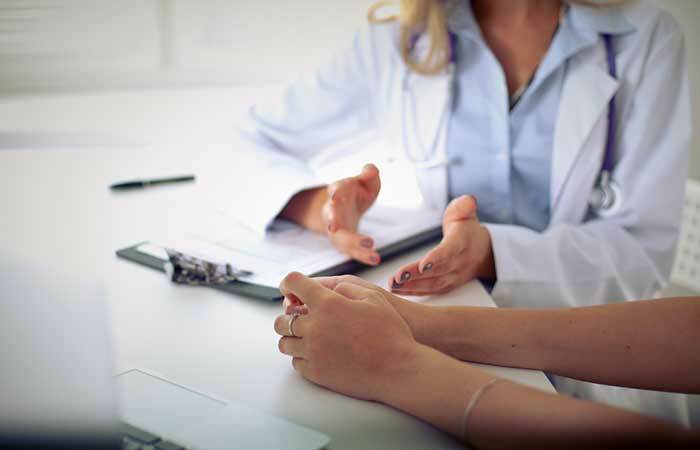 Although the cost varies from place to place, it can be anywhere between $200 to $3400, depending on the scars and duration of treatment or number of sessions. Your skin will look irritated and red during the recovery time. Though the laser doesn’t burn your skin or peel it, the exposed new layers of your skin will remain sensitive to the environment and chemical or natural elements. For those with a darker skin tone, the skin might appear discolored (lighter or darker than your normal skin tone). You need to adhere to the dermatologist’s guidelines to limit your pain and facilitate the recovery process. Availability of the treatment is an issue. Also, it is pretty difficult to find a skin rejuvenation center that offers a wide range of laser treatment services (depending on the area you stay). There are certain things you need to consider before jumping on the laser treatment bandwagon. Surprised? Apparently, it looks like your scars are gone for good. But the truth is, the laser treatment doesn’t make them vanish fully. Instead, it makes them less noticeable and appear like the scars aren’t there at all. If the person performing the laser treatment is not skilled enough, you may not get the desired results. So, before booking an appointment, ensure that a certified dermatologist will perform the procedure. The treatment outcome also depends on your body’s ability to make collagen and how diligent you are towards the post-treatment skin care routine. This is because the dermatologist who will be performing the treatment must consider your skin type, your health, and the condition of your scar. They also need to know your medical history or whether you take any supplements and medications or not. This is applicable both before and after the treatment. It is not possible for the dermatologist to perform laser treatment if you have got a tan as it might cause serious discoloration. And after laser treatment, you need to limit your sun exposure to prevent further issues such as hyperpigmentation or hypopigmentation. Quit smoking before the treatment. You may have to discontinue a few medications and supplements (otherwise, they might delay the healing process). Stop using skin care products containing glycolic acid and retinoids at least 2-4 weeks before treatment. Sometimes, for best results, the dermatologist may combine two or more treatments for scar reduction. For instance, the dermatologists may use a laser for scar treatment and also suggest using fillers. Also, you may require more than one session. It can be weeks or months before you see any actual results on your skin. It depends on your skin and the degree of scars you have. You need to consult your dermatologist beforehand to determine whether you are eligible for laser resurfacing treatment or not. Undoubtedly, these are the fastest ways to deal with acne scarring. If you are worried about your acne scars, you can try any of these methods and share your experience with us. Who is eligible for laser resurfacing treatment? People who have acne scars (or any other type of scar), wrinkles, pigmentation, age spots, and superficial acne are eligible for the treatment. Can acne recur even after undergoing laser treatment? Are the results permanent? It all depends on how well you follow the post-treatment guidelines. You need to work with your dermatologist and devise a lifestyle plan to prevent acne. Moreover, people with mild acne may get different results as compared to people with severe scarring. What’s the recovery time for laser treatment? It depends on the type of laser treatment you are undergoing and the kind of scars you have. Recovery may vary from a few days to weeks. For instance, for those with mild scars, the recovery time may be a few days while for those with severe scars, it can take weeks. It may hurt or may not hurt (depends on factors such as area and depth of treatment and patient’s ability to bear pain). “Acne Scars: Pathogenesis, Classification and Treatment” Dermatology Research and Practice, US National Library of Medicine. “Acne Scarring—Pathogenesis, Evaluation, and Treatment Options” The Journal of Clinical and Aesthetic Dermatology, US National Library of Medicine. “The Role of the CO2 Laser and Fractional CO2 Laser in Dermatology” Laser Therapy, US National Library of Medicine. “Unconventional Use of Intense Pulsed Light” BioMed Research Internationa, US National Library of Medicine. “Acne erythema improvement by long-pulsed 595-nm pulsed-dye laser treatment: a pilot study.” The Journal of Dermatological Treatment, US National Library of Medicine. “Evaluation of Acne Scar Treatment With a 1450-nm Midinfrared Laser and 30% Trichloroacetic Acid Peels” JAMA Facial Plastic Surgery. “Split Face Comparative Study of Microneedling with PRP Versus Microneedling with Vitamin C in Treating Atrophic Post Acne Scars” Journal of Cutaneous and Aesthetic Surgery, US National Library of Medicine. “Microneedling Therapy in Atrophic Facial Scars: An Objective Assessment” Journal of Cutaneous and Aesthetic Surgery, US National Library of Medicine. “Treatment of Acne Scars Using Fractional Erbium:YAG Laser” American Journal of Dermatology and Venereology. How To Use Dermaroller For Acne Scars?